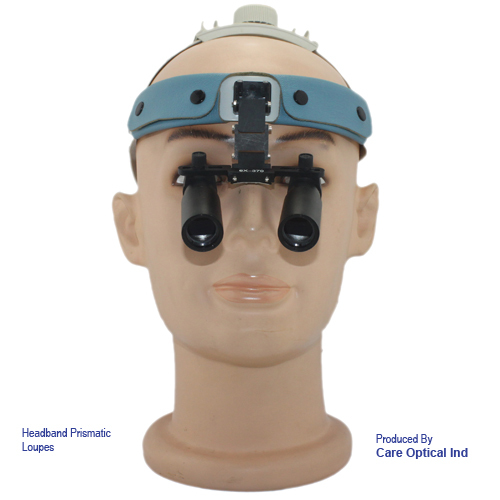 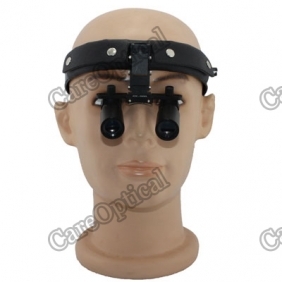 www.optical-world.com are professional optical products manufacturer and focusing on producing high quality dental loupes surgical loupes. 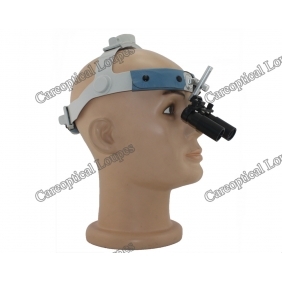 www.optical-world.com Binocular loupe can be applied in different fields, such as dental, surgery, veterinarians, pet hospitals and other needs increase as the work environment. 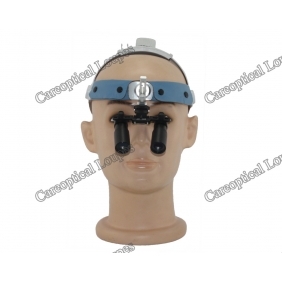 In addition to effectively increase as to improve the working field of the environment, but also effectively reduce occupational diseases such as cervical pain from occurring. 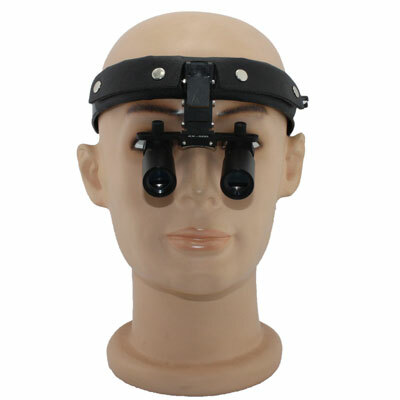 Our reliable quality binocular magnifier, using the German SHOTT glass, lenses coated multilayer antireflection coatings, magnifying glass, reasonable design, light weight, large field of view, depth of field length, professionally designed magnifying glass frame, light weight, mild high, wear comfortable.